← Petr&Mazepa now have PayPal for your 28th Brigade (Mykolayiv steppe) donations! Over the past day, Russian-terrorist forces have carried out more than 30 attacks on the positions of ATO [anti-terrorism operation] forces. The total number of attacks on Ukrainian units by Russian troops and pro-Russian terrorists from the first announcement of the so-called “temporary ceasefire” has exceeded 3000. In the past day, the highest insurgent activity was observed in the Debaltseve and Luhansk directions (9 and 7 shellings, respectively). 4 attacks on the Donetsk airport were recorded. Fire strikes were used 3 times on the positions of ATO forces near the settlements of Avdiivka, and twice each on – Trokhizbenka Sokilnyky, Debaltseve, Orel. In Donetsk, there is a continued withdrawal of Russian and terrorist forces from the Petrovsky District to other parts of the “front,” and their concentration in the northern and north-western parts of the city. In the Petrovsky District of Donetsk only individual units of the “Oplot” gang were left, with a minimum of heavy equipment, who have the task to “cover the westerly direction.” Simultaneously, the enemy effected an active shelling of the village of Pisky (mostly from mortars) and carried out a relocation of its formations along the “front,” including, in the direction of Avdiivka. The transfer of a few insurgent groups into the region of Elenovka – Novotroitske continues, as well as in the area of Horlivka and Yenakiieve as a resupply of tactical strike teams is concentrated in these areas. In the district of the settlement of Vuhlehirsk, the front line is concentrated on the formation of fighters of up to 400 people, with artillery (10-12 pcs.) and armored vehicles (up to 15 units, of which there are up to 5 tanks). In the reserve of this tactical force are the Makiivka gang of up to 300 insurgents who also have available to them armored vehicles (up to 10 units). From the position on the north-east of this settlement, the insurgents regularly shell the Debaltseve bridgehead using artillery. The siting of the transport of wounded fighters and Russian soldiers into Alchevsk and Perevalsk has been noted. 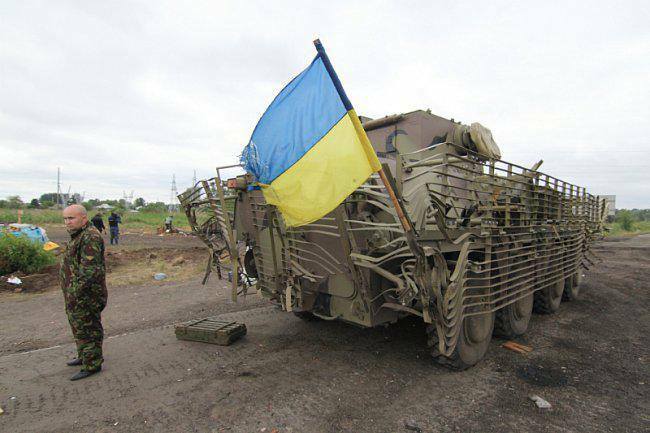 The brigade “Ghost” continues to maneuver forces and means to the north and north-east of Stakhanov. The fighters move in small groups under cover of armored vehicles, maintaining their disguise. In the area of Horlivka “wandering” installations of MLRS (3 pcs.) have been recorded. After delivering their fire strikes, these MLRS change positions. Also in the area, insurgents use at minimum 4 tanks in combat (up to 5 units are under repair). In the district of the settlement of Mariupol, after unsuccessful attempts to detect and suppress Ukrainian artillery units, the militants stopped their fruitless attempts “to force [the river] Kalmius” near Pavlopil. At the same time in the districts of Hranitne, Talakivka, and Kominternove, terrorists continue to carry out mortar shelling. 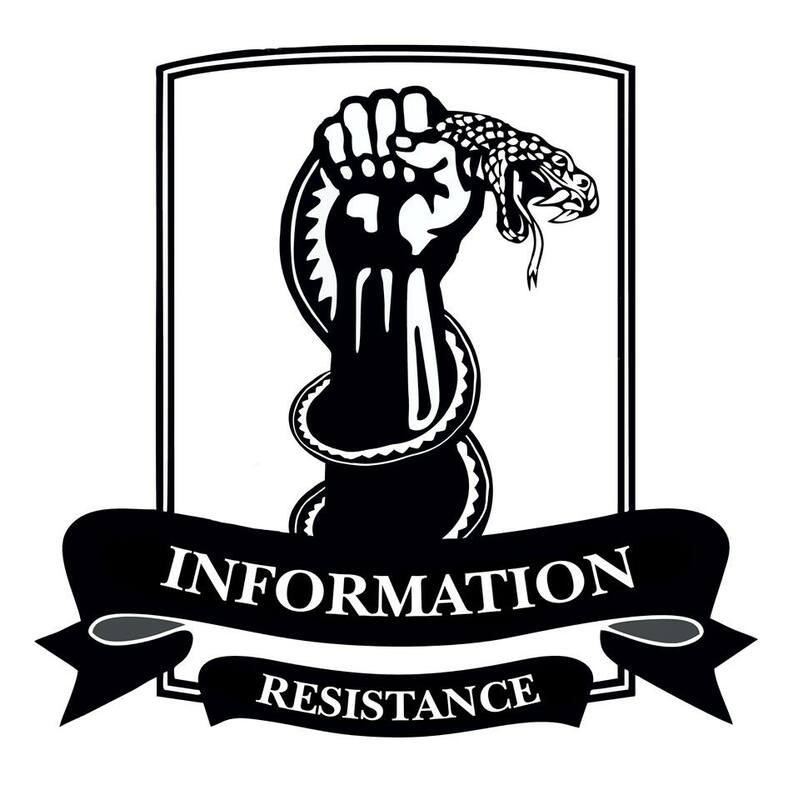 This entry was posted in Dmitry Tymchuk, English, English News, South&Eastern Ukraine, War in Donbas and tagged #RussiaInvadesUkraine, #UkraineUnderAttack, Dmitry Tymchuk, Information Resistance, Ukraine, war in Donbas. Bookmark the permalink.